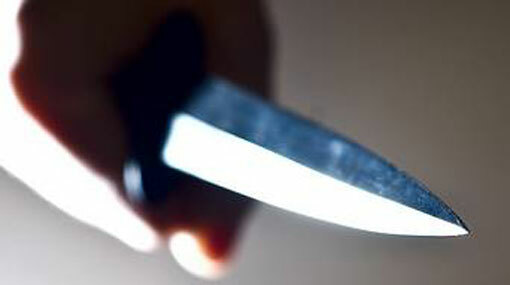 A woman has stabbed and killed her husband with a sharp object in the Pannipitiya area in Kottawa. Police said that the woman had attacked her husband with the sharp object following an argument between them last night. The victim was rushed to the Homagama Hospital in critical condition, but succumbed to injuries shortly after. The deceased has been identified as a 41-year-old resident of Pannipitiya. The victim’s wife has been arrested in connection with the murder while Kottawa Police is conducting further investigations.